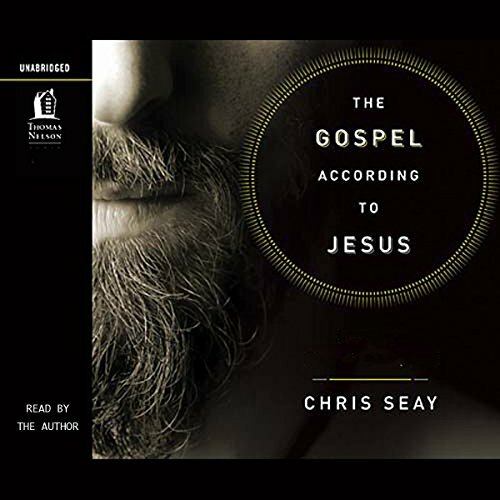 Showing results by narrator "Chris Seay"
An epic journey into the deepest mysteries of faith. Lost is not just a television show. It has become much larger than that, growing into a complex, mystery-filled epic that has garnered over 23 million participants. Some might call these people viewers, but you don’t just watch Lost - you participate in it. It demands that you dialogue with the story, seeking theories, discussing with friends, and comparing yourself to the characters. 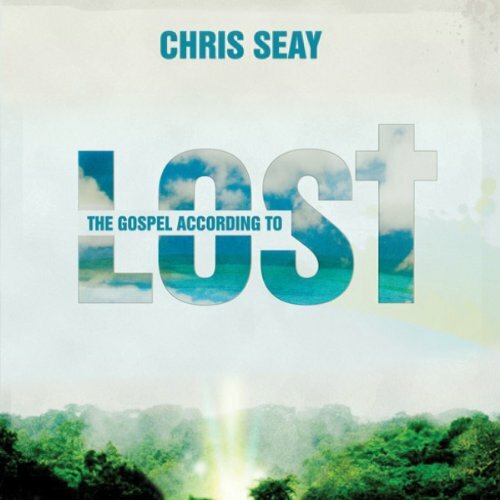 What a great way to relate Lost to the Gospel! Worship More, Spend Less, Give Presence, Love All. Are you tired of how consumerism has stolen the soul of Christmas? This year, take a stand! Join the groundswell of Christ-followers who are choosing to make Christmas what it should be—a joyous celebration of Jesus’ birth that enriches our hearts and the world around us, not a retail circus that depletes our pocketbooks and defeats our spirits. 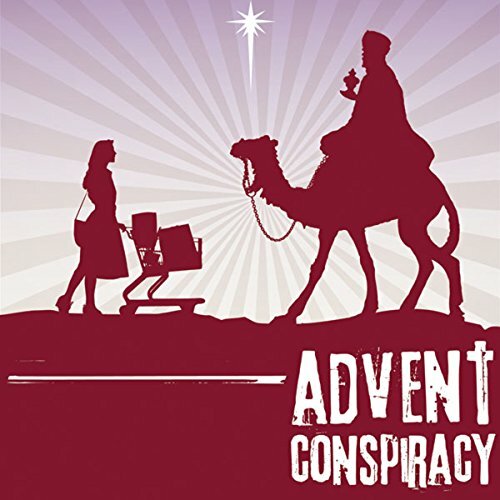 Advent Conspiracy shows you how to substitute consumption with compassion by practicing four simple but powerful, countercultural concepts.